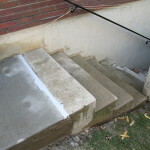 Lift Right Concrete has been Utah’s top concrete services company for years. It was founded by Steve, a contractor who knew all too well the importance of a job well done. We’re a local business committed to keeping you, our neighbors, safe and secure in your homes and commercial properties, and that all starts with a solid foundation. 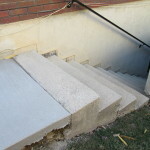 From concrete lifting to mud and slab jacking, we do it all quickly and at a competitive price. Concrete lifting, or mudjacking, is the raising of concrete via holes drilled into the concrete. Cement grout is then pumped beneath the slabs with a high pressure hydraulic pump. 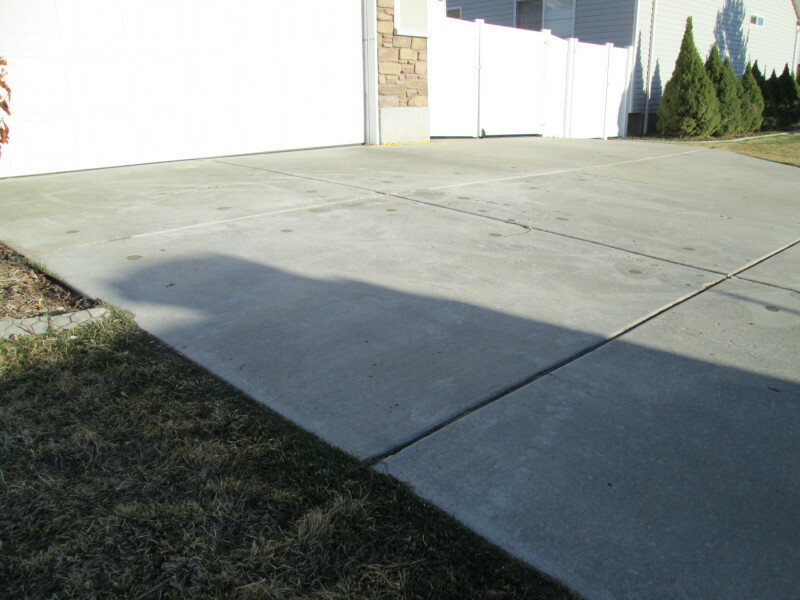 Almost any concrete flat surface can be lifted, such as garage floors, stoops, driveways and sidewalks. 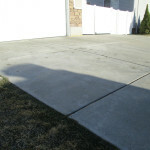 It’s one of the most common projects we do and a great way to add security to a surface. After lifting, the area is like new and 100 percent solid. We also specialize in void filling, which is the process of using a nozzle to pump cement grout into voids. 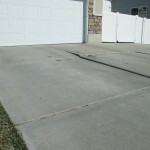 Cracks, voids and holes can be caused by numerous things, from soil erosion to settlement. However, instead of replacing the entire area, void filling is a faster and much more affordable approach. 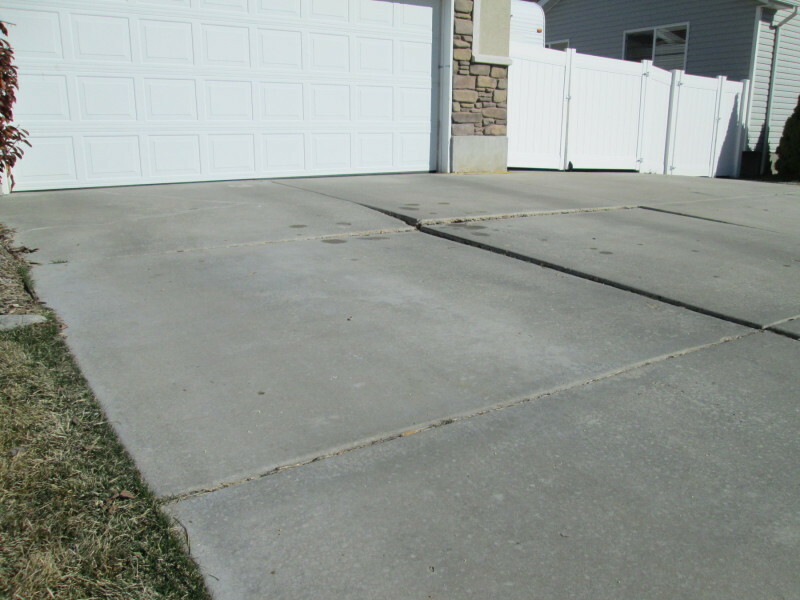 At Lift Right Concrete, we offer free, no-pressure estimates when you complete the online request form or call our office at (801) 870-3690. Plus, we guarantee our work because we’re proud of what we do. If any of our work sinks over half an inch within 18 months, we’ll re-work the project with no questions asked. Expect full warranty details in writing when you receive an estimate proposal. Over the years, we’ve perfected our work and know the best environment to ensure prime results. Sometimes weather can dictate the speed of a project, if you have an outdoor project and the weather isn’t cooperating, the end date may change. However, you’re our top priority and we respect your time and wishes. Our promise is that our clients get a fast, thorough result. 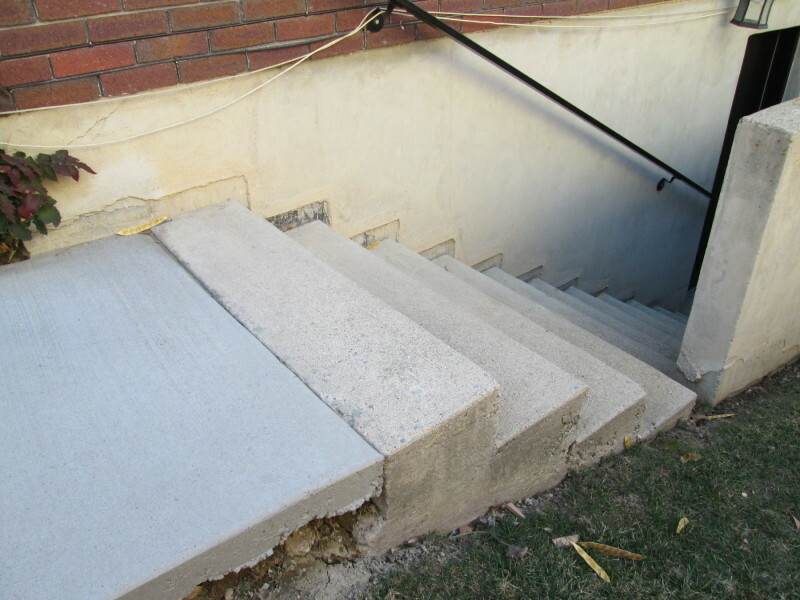 Properties, whether residential or commercial, depend heavily on concrete for support and stabilization, but when that support goes bad, Lift Right Concrete is just a call away. No matter how big or small the project, we offer the fairest prices and stand by our work. 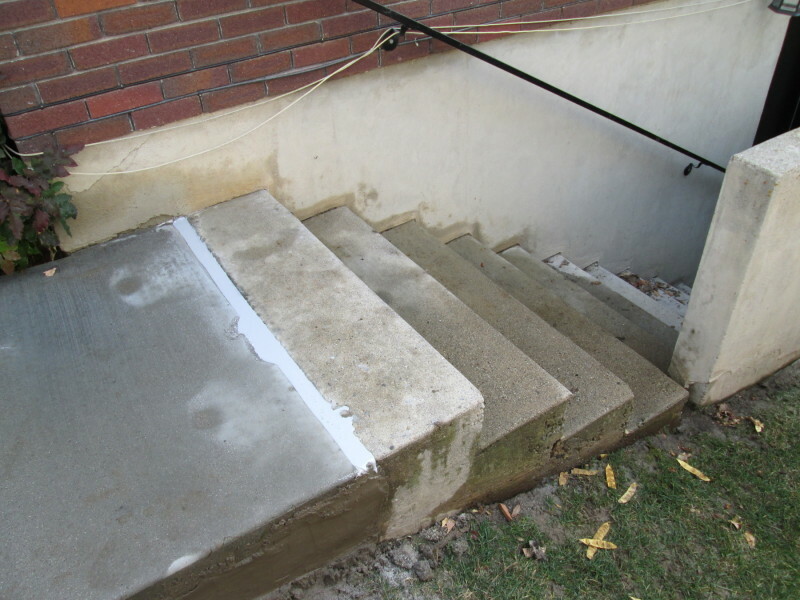 For us, concrete lifting is both a passion and a skill, and we’re happy to share our handiwork with our neighbors.